Whether your company specializes in content development, branding, or design, it’s incredibly frustrating when your website’s engagement rates are continuously decreasing. A number of factors can cause this, such as content written for the wrong stage of the buyer’s journey, a weak user interface, or lack of proper linking between webpages. 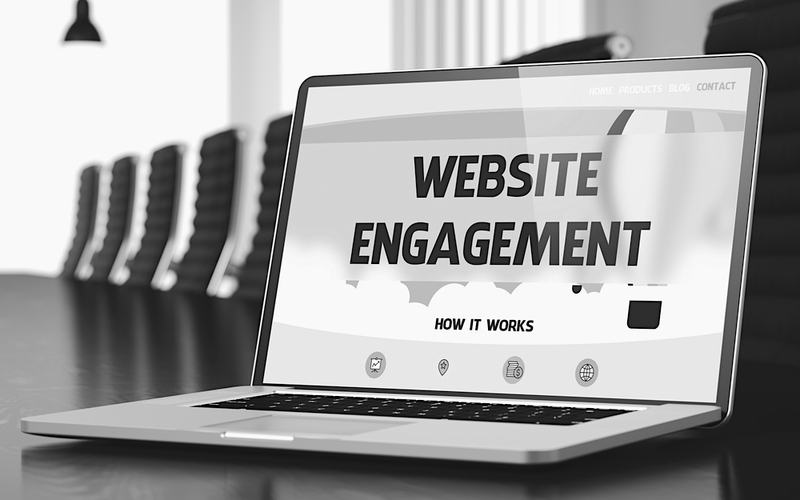 If your b2b website has seen a decline in engagement, here are three strategies that you can follow to help re-engage your audience. Get the latest in digital, technology and content marketing delivered right to your inbox. Read the latest goings-on in digital, technology, and content marketing. Enter your email address to subscribe to our monthly newsletter, Technology Insights. Copyright ©2018 thinkdm2. All rights reserved.